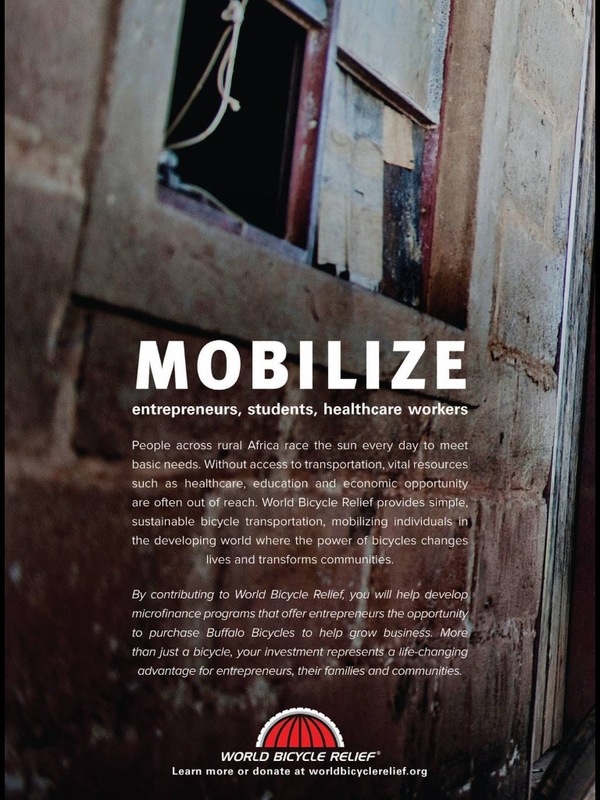 We all know bikes make the world a better place. 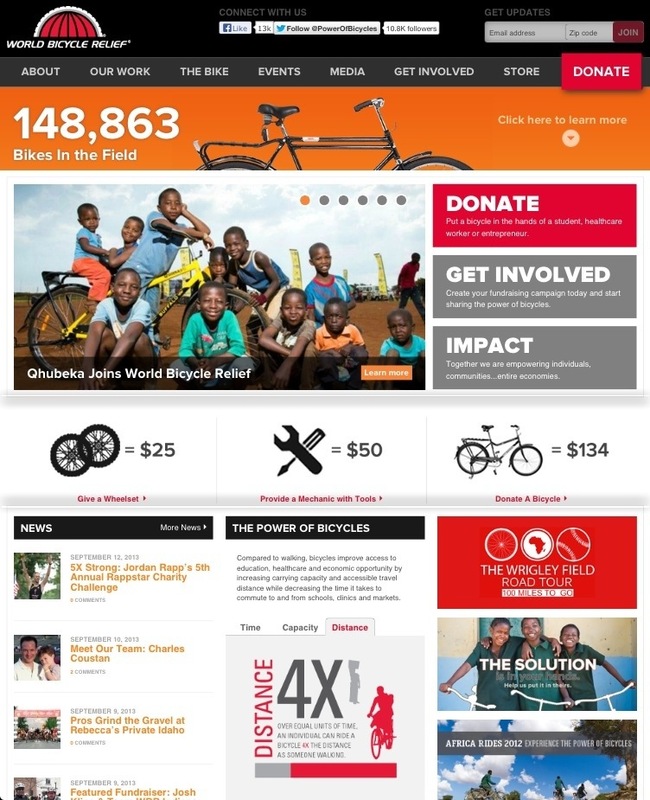 Here’s a charity that thinks the same way…World Bicycle Relief. What a bloody great idea.